Join us. Sunday mornings at 10am. A gospel-centered church in Grass Lake, Michigan. 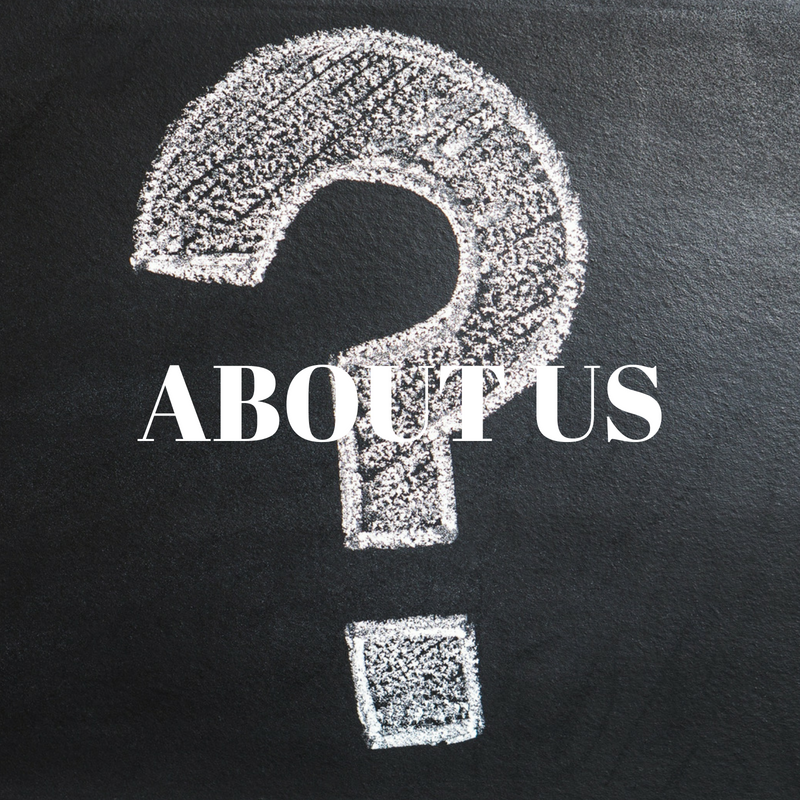 Whether you are just checking us out or are looking for ways to get more connected, we are glad you are here! Family Worship Center is committed to helping you love Jesus more fully, grow in your love for others, and bless the world through service. We hope you will come check us out and see for yourselves what we are all about. Were you not able to be at church? 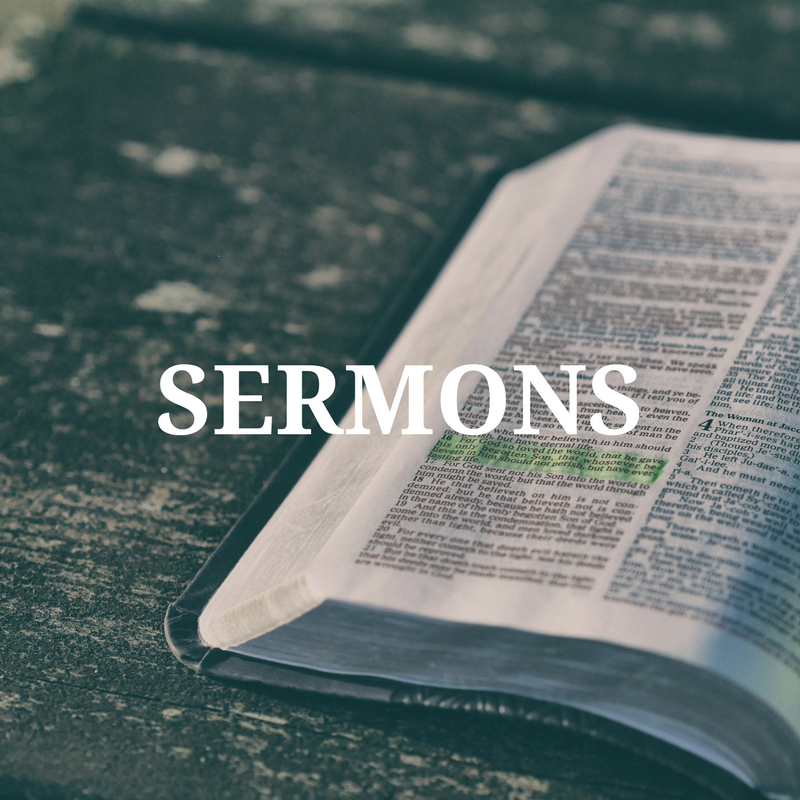 You can listen to our sermons here. Feel free to download the files and share them. Find out more about what we as a church believe. If you have questions, feel free to contact pastor James Bryde (pastorjames@grasslakefwc.com).